The current series at Golden Gates Casino & Poker Parlour is already in full swing. 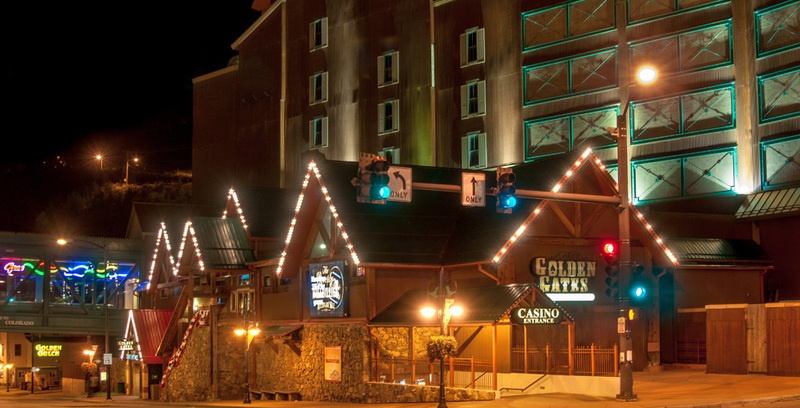 The opening $400 event last weekend drew 832 entries, Monday's $300 Seniors NLH saw 227 participants, and attendance in qualifiers for the Main Event has been high all week. Today marks the start of the highlight of the series, the $1,100 Main Event. The first of four flights is set to kick off at 12:00pm Mountain Time. Players will begin the tournament with the usual 30,000 starting stack and blinds are set at 40 minutes. Late registration will be open until the start of Level 10 right after dinner break or roughly 7:30pm. Once players return from dinner they'll continue play until they complete 15 full levels or reach 13% of the field, whichever comes first. Click HERE for a look at the full tournament structure. This tournament features the increasingly popular Big Blind Ante format. Historically, when players reach the ante stages of the tournament each of them posts their own ante. With this new format, the small blind and big blind will post the usual blinds but the big blind position will also post antes for the entire table. The ante amount is equivalent to the big blind. topped the field and took home $132,262 for the win. Flights B, C, and D are at noon on Thursday, Friday, and Saturday. Those players that make it through their respective flights will be combined for Day 2 action on Sunday. The remaining field will then play down to the final nine who will return for the filming of the final table Monday afternoon. That table will be streamed on a short delay at twitch.tv/hptpoker. In addition to prize money, Monday's winner will take home a custom Citizen Eco-Drive watch for their efforts. Players are encouraged to follow the action through our blog all weekend long at HPTupdates.com. Feel free to tweet your stack and table position to @HPTupdates or @HPTKorey to be included in the updates.